Summer it seems is a time for big jackpot wins. 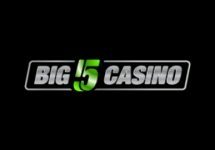 Over the past couple of weeks we’ve brought you news of historic wins at Vera & John Casino, Casino Euro and Casumo. 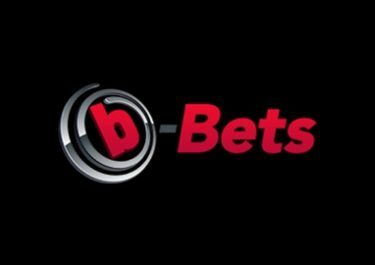 Apologies if we’re beginning to sound like a broken record but here at NetentStalker we simply LOVE hearing about big jackpot wins as it once again reaffirms the hope that it can be done. 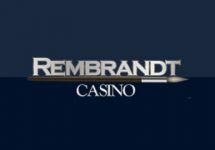 One of our favourite online casinos of the past 12 months has been Rizk Casino and as recently as last week, they crowned a huge jackpot winner. 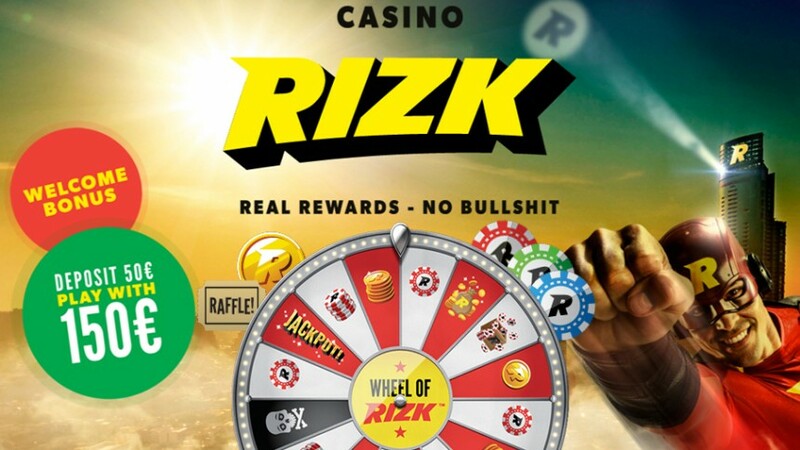 Rizk Casino has quickly become one of our favourite NetEnt casinos offering all of NetEnt’s best games. When we hear news of big jackpot wins at the site, we grow to love it even more. The month of August could not have started better for two lucky players at Rizk. 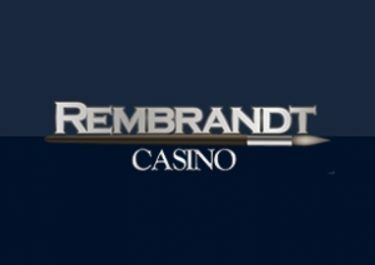 On Tuesday August 2, one lucky Rizk player from the Netherlands, made a €100 depoait and within 30 minutes of playing Major Millions, hit the progressive jackpot and won an impressive €269,038.90. Not a bad return for 30 minutes work I’m sure you’ll agree. As they say over at Rizk, No Rizk, No Reward! 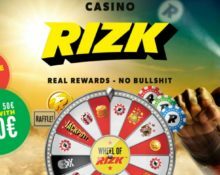 Rizk has a history of being home to major jackpot giveaways and they have assured us that there is more to come in August. Mega Moolah Jackpot is currently close to the €10 million mark. Why not head over now, try your luck, and who knows, we could be writing about you by the end of the month. Stranger things have happened.